It’s difficult for working moms to balance their full-time or even part-time job with taking care of the family. Sometimes it feels like there aren’t enough hours in the day to manage all of your tasks at work and continue to stay on top of everything going on at home. It becomes up to mom to be able to efficiently multi-task, especially when she’s a work from home mom. To keep from getting too stressed out while trying to juggle your work and family life, set some ways for you to better manage your time and also find some time to relax. Venture Mom founder and entrepreneur Holly Hurd shares three ways for moms to juggle work and family. You may find yourself wanting to work extra hours to get ahead, especially if you’re in a time crunch or swamped with projects. This is the time when you will also find that your family is feeling a little neglected and needs extra care and attention. Set a schedule of work hours for yourself that is reasonable and fits in a good amount of time for yourself and for your family. No matter how much you want to work past those hours, step away from the computer or turn off your phone and leave them for the next day. There’s no reason to feel guilty for stepping away from work when you have a personal life and family to take care of. Instead of taking on every task yourself and trying to be a super mom, delegate tasks to your husband or older children. Make things easier for yourself by ordering takeout every once in a while instead of insisting on making homemade meals every single day of the week (or you can even hire a personal chef a couple nights a week on the busiest days to deliver a meal ready to heat up and serve). Don’t do all of the housework by yourself. If you can, hire some help on the weekends or assign your older children some chores so they can help out. Also, learn to delegate with your business too; hire a virtual assistant to help with mundane, time-consuming tasks, or hire an intern to help. Any help you can get will leave you with more time to spend with your family and friends. A great way to juggle work and family life is to figure out the top priorities for each and keep a calendar or write down lists of all the things that need to get done. On your computer or smartphone you can create multiple calendars and toggle back and forth between them or have them combined into one so you can always see what’s going on in both parts of your life and avoid scheduling conflicts. Color-coding your calendars can also be a big help. Each weekend take some time to review your calendar for the upcoming week and get prepared ahead of time. 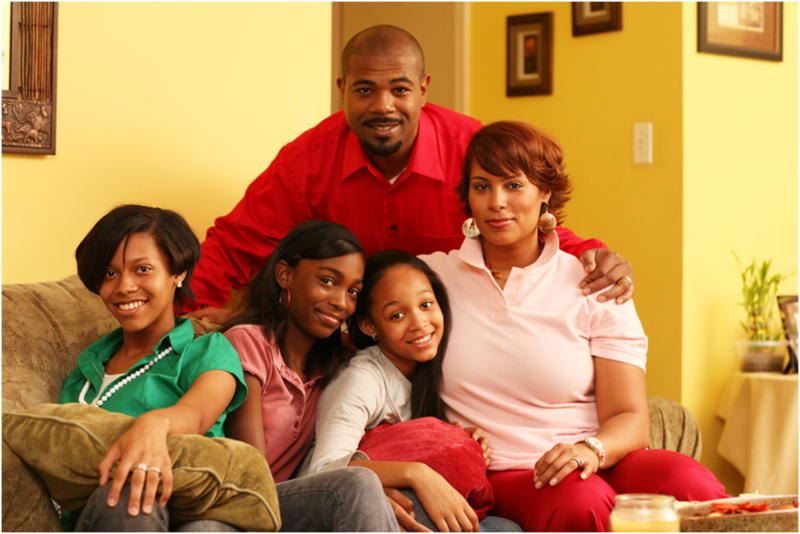 You can also inform your family of upcoming events and activities so they can help you stay on top of things. Bonus Tip: meeting with a business coach is a great way to get organized and have a plan. Moms who own their own business and have a family can get overwhelmed. Take a step back and work with a coach to see how you can maximize your time.